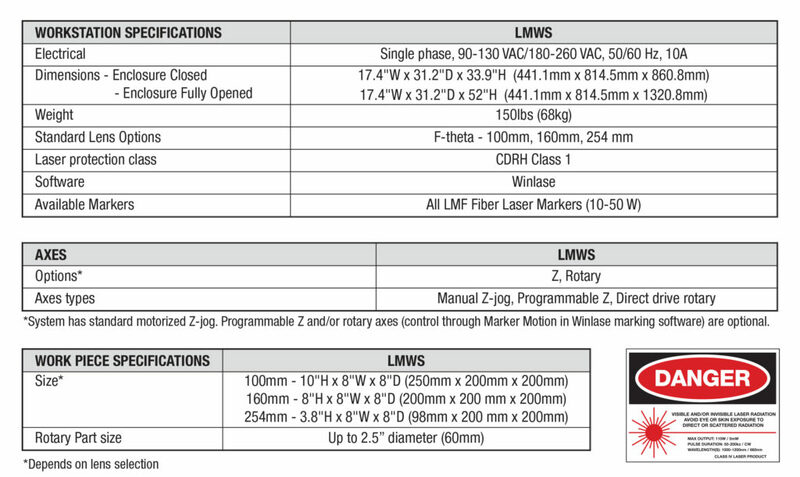 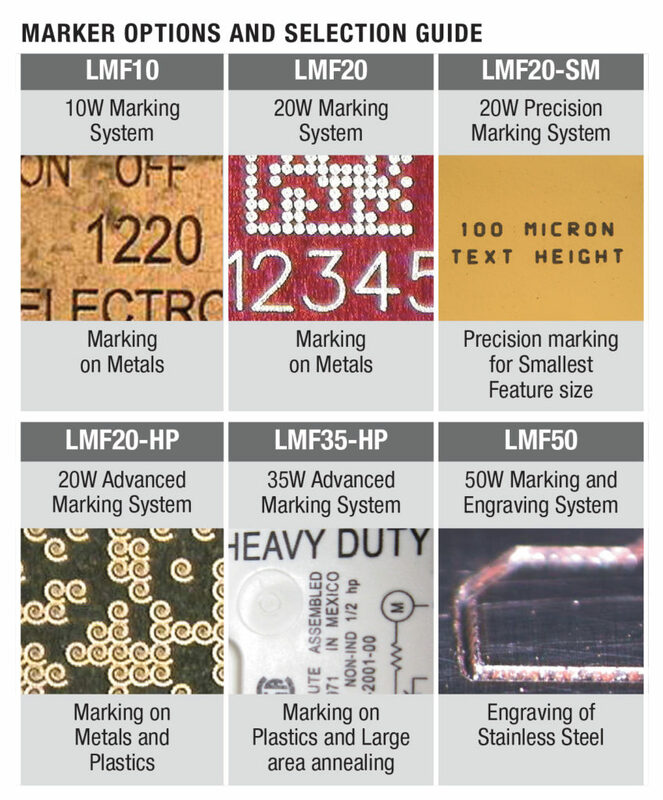 Amada Miyachi’s LMWS (Laser Marking Workstation) is a highly configurable, compact unit designed for lean manufacturing and offering the widest range of marking capability in its class. 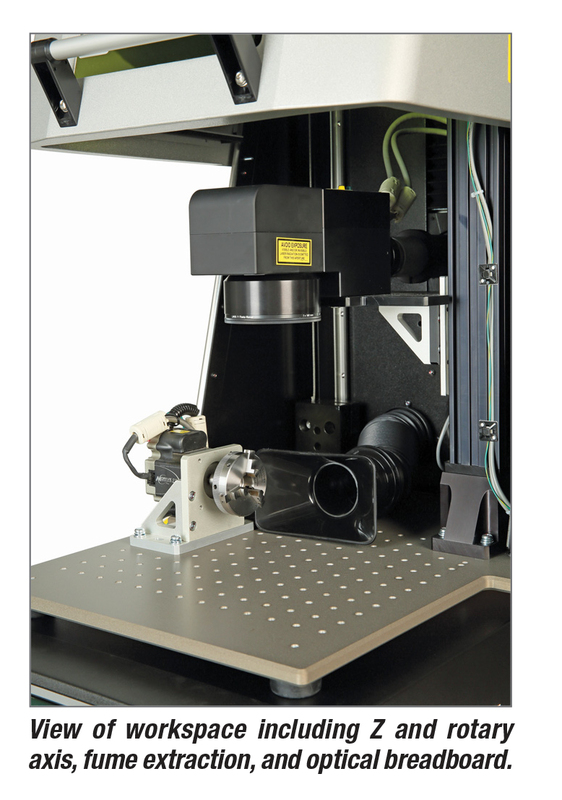 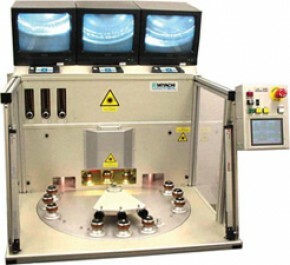 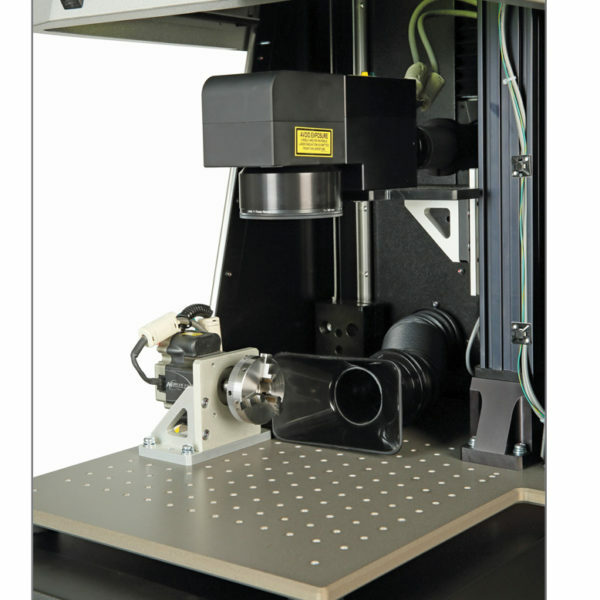 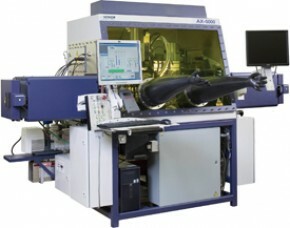 Standard options include a rotary stage to tailor the machine to your specific process. 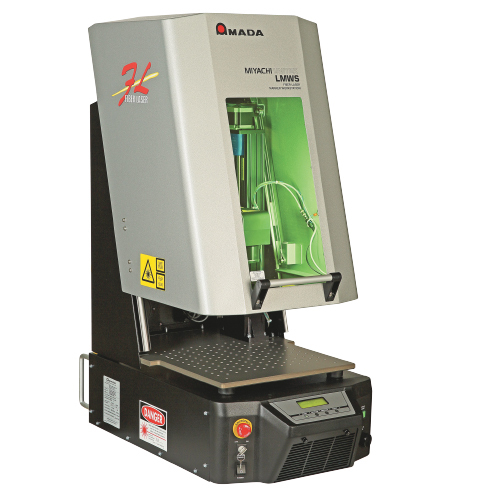 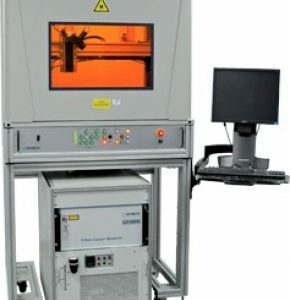 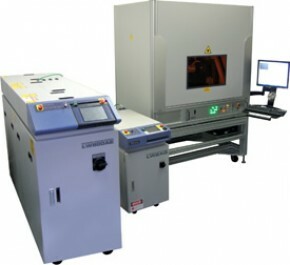 Integrated with Amada Miyachi’s popular LMF fiber markers, this unit has the same GUI and interface for easy transfer from prototype to production phase.